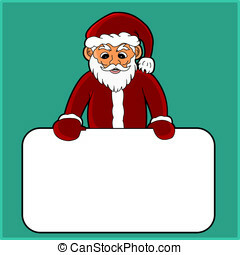 Illustration of a Santa Claus holding a label. 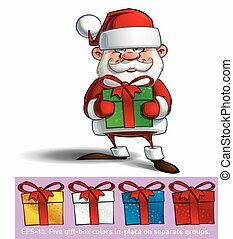 The EPS v.10 has 3 layers, 1. head, 2. solders, hands & label, 3. 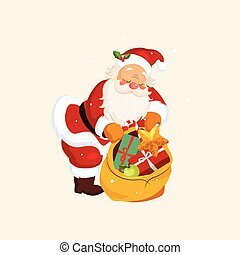 Coat, Legs & floor shadow. 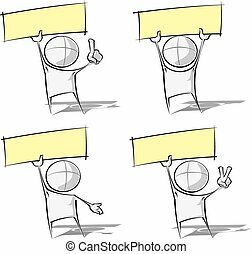 You can switch off the lower part and have the label as long as you like. 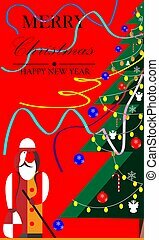 Vector vintage Christmas greeting card design with Santa Claus holding a present. 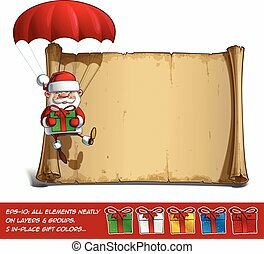 Retro illustration. 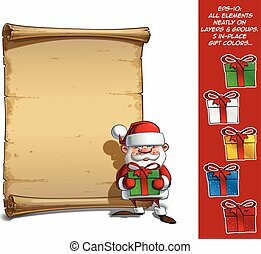 Set of Cartoon Santa Clauses Holding a White Empty Banners. 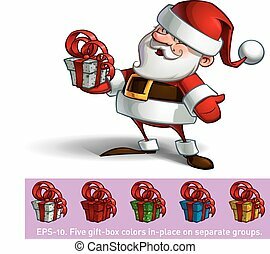 In the EPS file, each element is grouped separately. 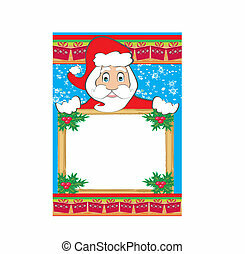 Clipping paths included in additional jpg format. 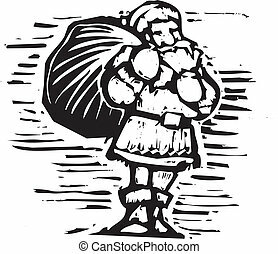 Santa in a woodcut style holding bag of toys. 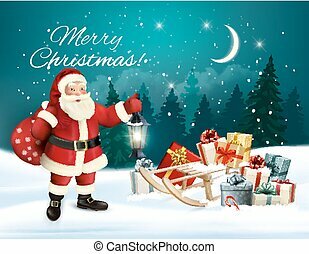 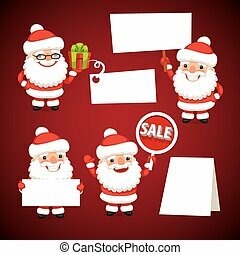 Vector vintage Christmas greeting card with Santa Claus holding a sack full presents and a signboard. 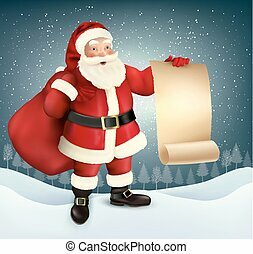 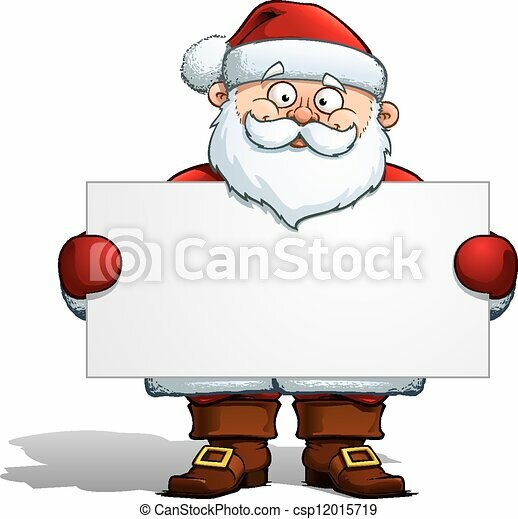 Vector Illustration of Santa holding a blank sign. 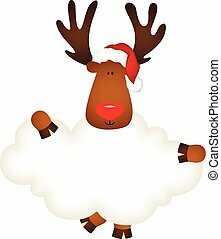 Scalable vectorial image representing a Reindeer with santa claus hat holding blank cloud, isolated on white. 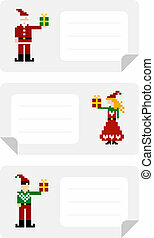 Christmas stikers with different funny pixeled elf holding a gift. 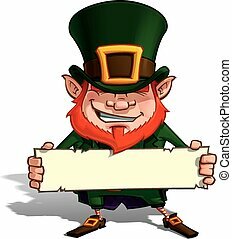 Cartoon Illustration of St. Patrick popular image holding a label. 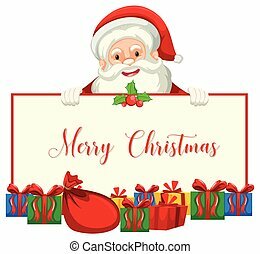 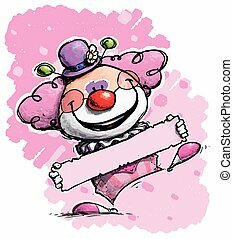 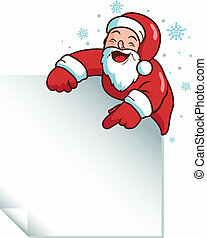 Cartoon vector illustration of a smiling Santa Claus holding a present. 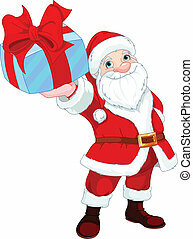 Cartoon vector illustration of a happy Santa Claus holding a big gift. 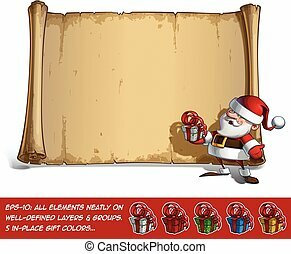 All gift colors are in-place in separate groups. 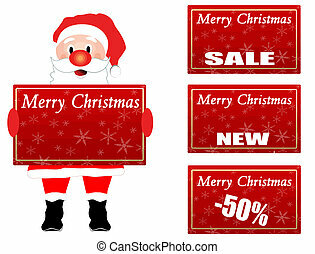 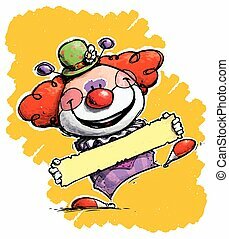 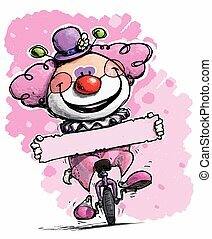 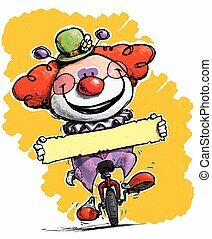 Set of sparse vector illustration of a generic cartoon character holding a label. 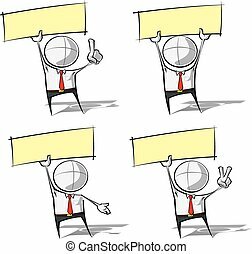 Set of sparse vector illustration of a generic Business cartoon character holding a label.